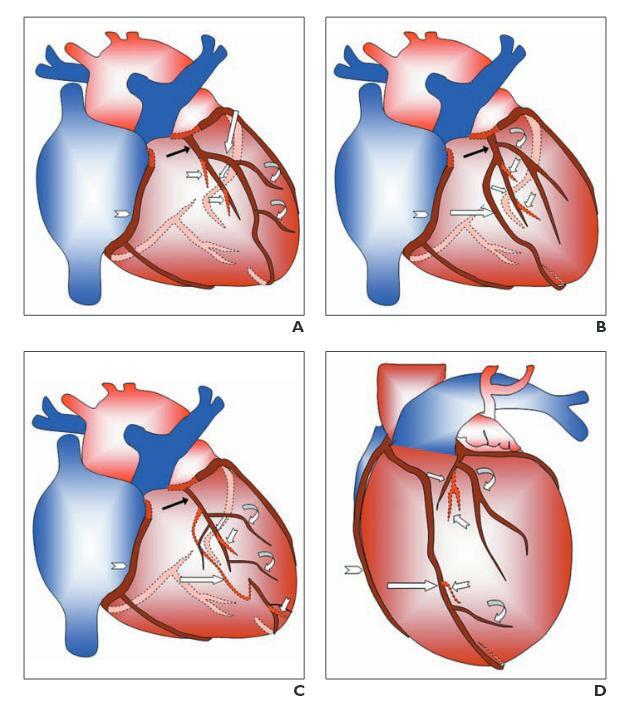 Dual LAD is an interesting coronary artery anomaly proposed originaly by Spindola in 1983 .He classified it into 4 types. In recent years the dual LAD has increased from 4 to 6 types. The essential criteria to diagnose could be summarised. Two LADs should be identified. Both should give a diagonal branch . * Ramus is virtually unknown if there is dual LAD . Apart from the surprise element , the second LAD has little impact on the interventional protocol. However , it may confer a ischemic protection as the critical anterior wall has a twin blood supply. Second LAD may act as an additional collateral channel.